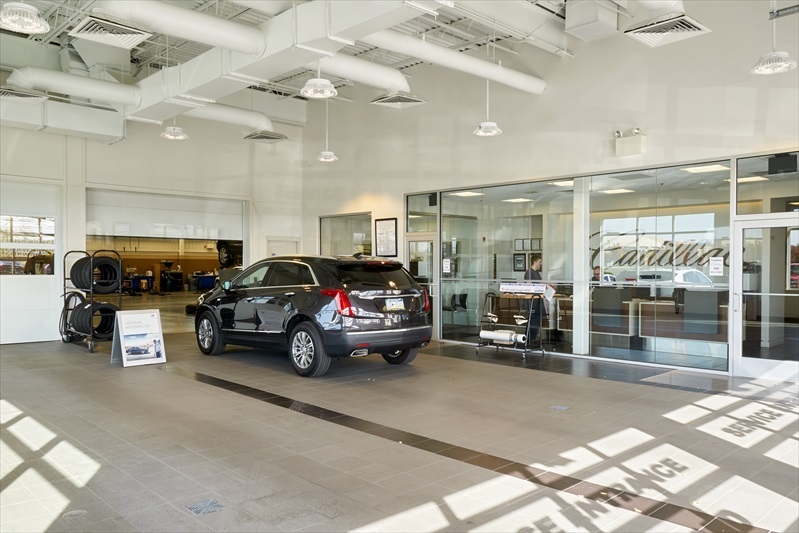 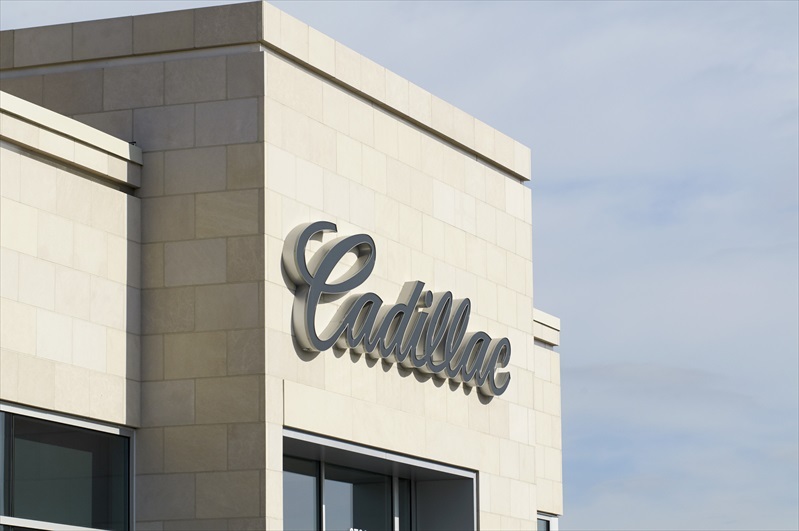 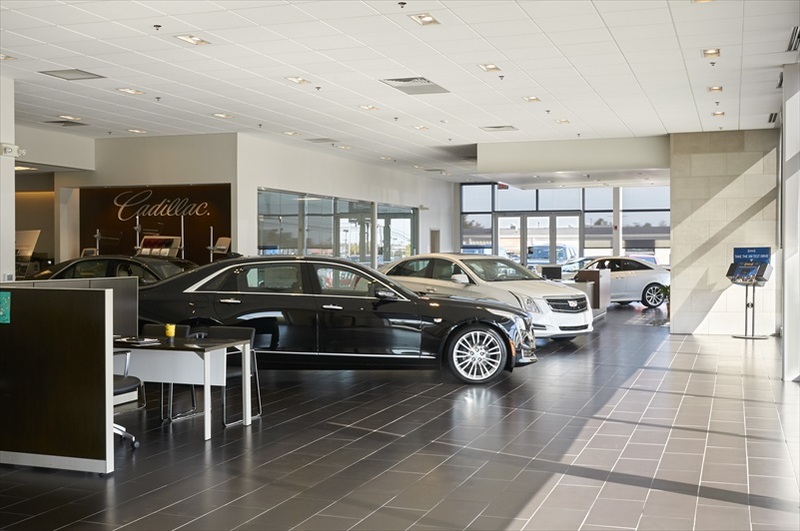 Professional Design & Construction, Inc. (PDC) provided single-source planning, design and construction services for the new 20,200 SF Cadillac dealership. 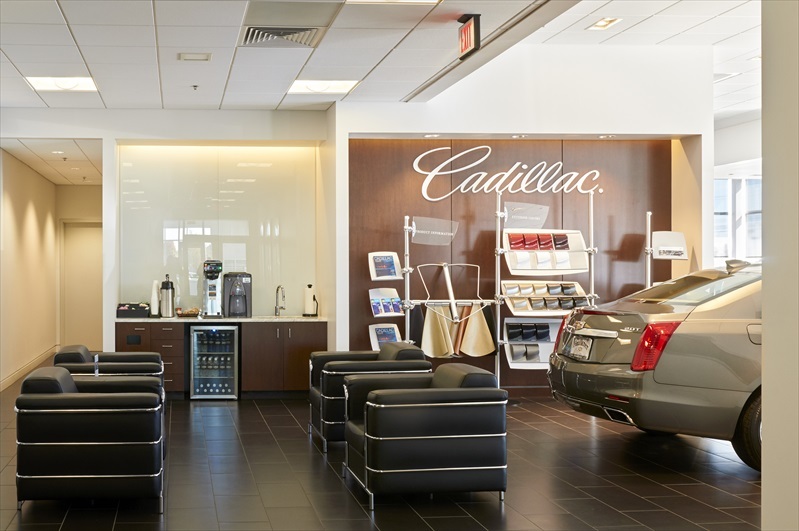 Proceeding through the Gensler design and approval process, the new facility features 14 express/service bays, alignment, detail bay, general sales and management offices, service advisors and customer reception areas, staff support areas, parts management and spacious automobile showroom. 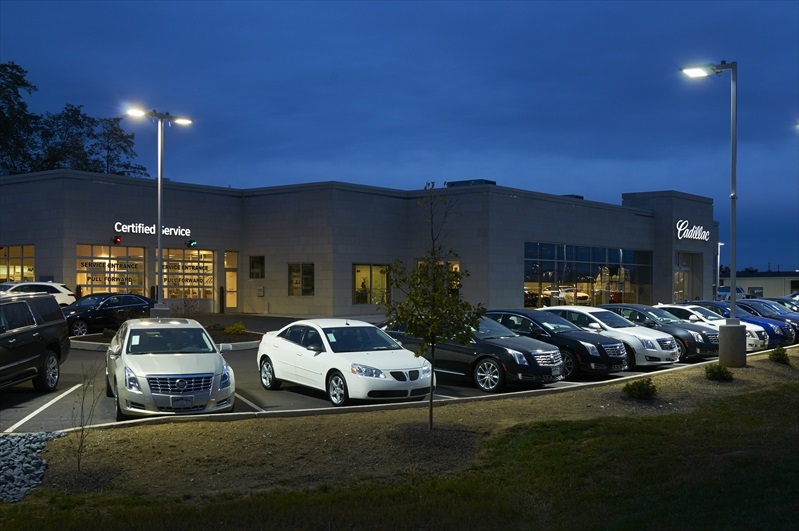 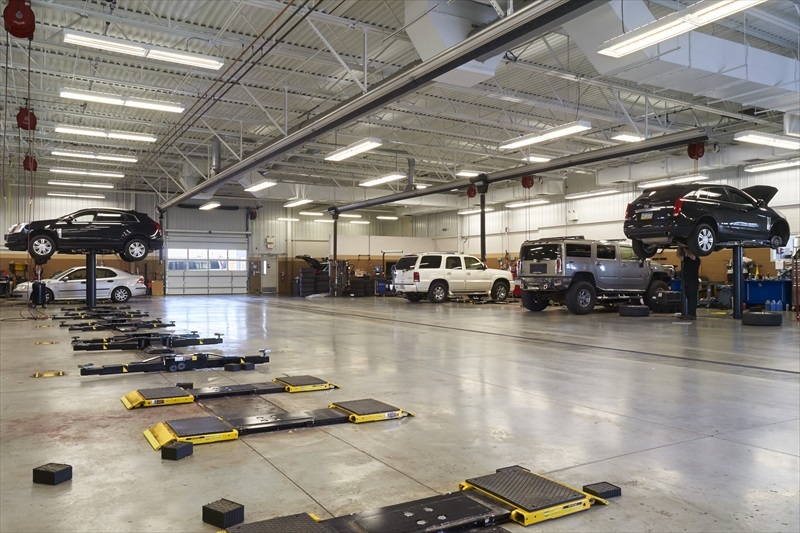 PDC designers and cost estimators collaborated to develop cost-effective solutions to Cadillac-required facility design elements.